High-visibility clothing (HVC) or high-visibility safety apparel (HVSA) are commonly worn by workers, safety personnel or emergency responders to improve how well other people see them. 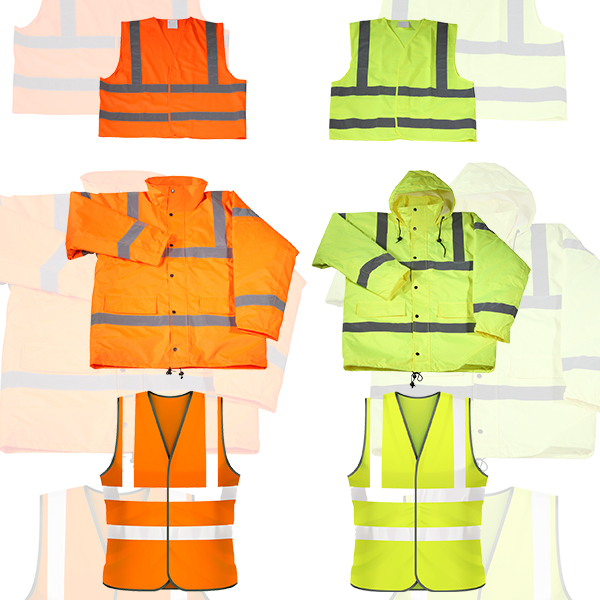 HVC, ranging from vests to jackets and trousers, are composed primarily of fluorescent and retroreflective materials. These materials have high visibility and reflective properties that are noticeable in any environment. HVC have to be certified and qualified before use and the standard used to test HVC is the ISO 20471. This standard, classified into three basic design classes, outlines the minimum performance requirements and testing methods to ensure high visibility. The performance requirements cover on areas like color and placement of materials. The background material of HVC must be fluorescent yellow-green, red-orange or red. Color and luminance are to be verified both before and after a minimum of 5 wash cycles. The parameters used to test HVC are the L*a*b*, Yxy color coordinates and luminance Factor ßmin. 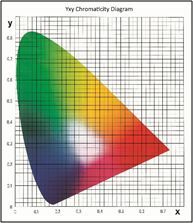 To qualify the color of HVC based on the color performance requirements as indicated in ISO 20471, color measurement instruments like Konica Minolta Spectrophotometer CM-25cG with 45/0 would be needed. For more information on how to measure the color of HVC, write or contact us at +65 6563 5533 for a free consultation with our application specialists.